Canals, we all love them. Don’t we? I know I do. Because, where I was born in The Netherlands there are no canals. Yes, you read it. There are places in The Netherlands without canals. Eek! Lucky for me I moved to Utrecht with its pretty canals, so I’m good. 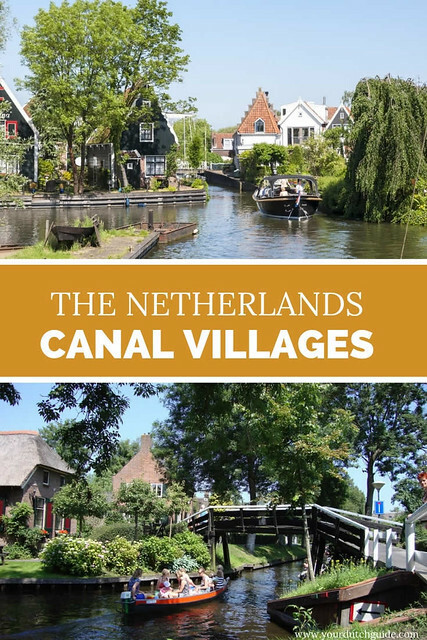 If you’re a canal fan like I am, I think you should really see these 5 canal villages in The Netherlands. Hint: some of these don’t even have streets, just canals. Giethoorn is baptised ‘Venice of The Netherlands’ as it basically has no streets or roads. Just canals. The breathtaking canal system flows past picturesque thatched cottages, giving Giethoorn a true fairytale look. 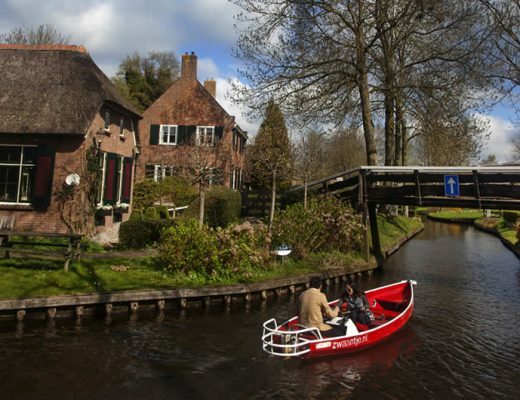 Boats are mostly the main way of transport, as the town is mostly car-free, and that’s exactly what you should do when in Giethoorn: take a boat trip. Even though canals are far from uncommon in The Netherlands, the canals in Giethoorn are unique as these were built in the 17th century for farmers to transport their goods and the canals are featured by very high wooden bridges that are tall enough for boats carrying highly piled-up cargo to pass underneath. 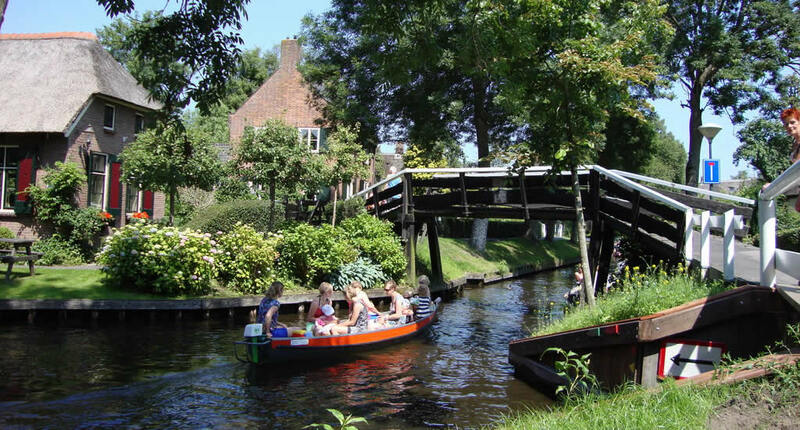 Giethoorn is most easily reached from Zwolle, which you can reach by train from Amsterdam. 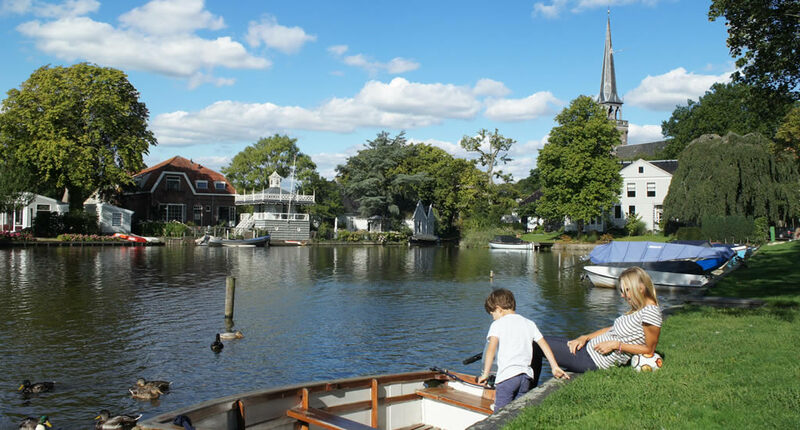 Broek in Waterland is only a 15-minute bus ride from Amsterdam and it makes for a perfect half-day trip from the Dutch capital. With only 9 kilometres from Amsterdam, you couldn’t feel any further from the busy city when you take in the old Dutch cottages and small canals. Time really has stood still and inhabitants do prefer their boats over any other way of transport. So, why not rent a boat in Broek in Waterland yourself and explore the canals like a local. If you’d like to visit more typically Dutch villages near Amsterdam? 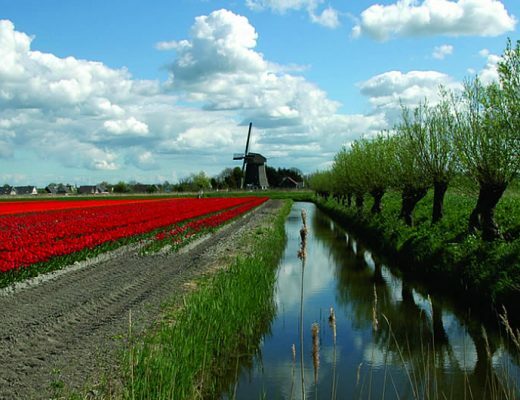 Read my article 4 villages near Amsterdam you should visit. 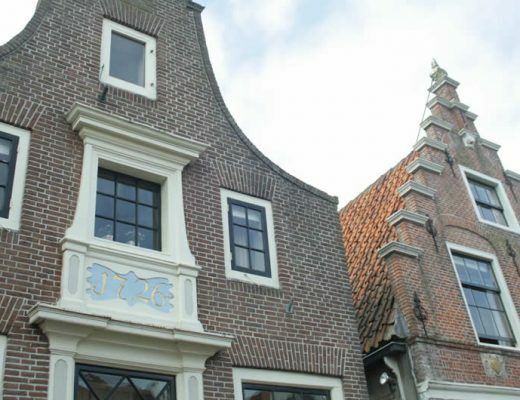 Edam, like Gouda, is one of the ‘cheese towns’ of The Netherlands. 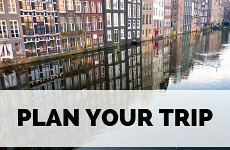 But it’s also famous for its traditional Dutch architecture and canals, making it a great day trip from Amsterdam. During the Golden Age Edam was quite an important port for timber and cheese traders, hence the nifty canal system. Walking along the banks or across the historical drawbridges is fun, but taking a boat trip on a traditional flatboat is even better. Now, Edam is also close to Amsterdam and easy to get to. 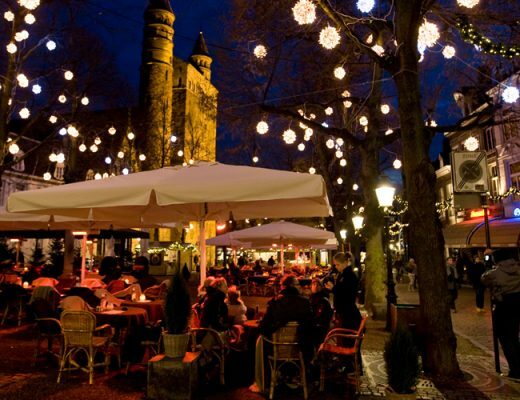 Just go to Amsterdam central station and hop on either bus 110, 314 or 316 to visit Edam. 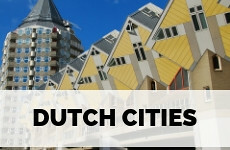 If you’d like to see more traditional villages in one day, a day trip to Volendam, Edam and Zaanse Schans is for you. Marken is one of those sights that even Dutch people get excited about and everyone should have seen at least once in their lifetime. The former island of Marken couldn’t be more traditional and Dutch if it tried. The town is either reached by bus or by one of the many ferries from the mainland. 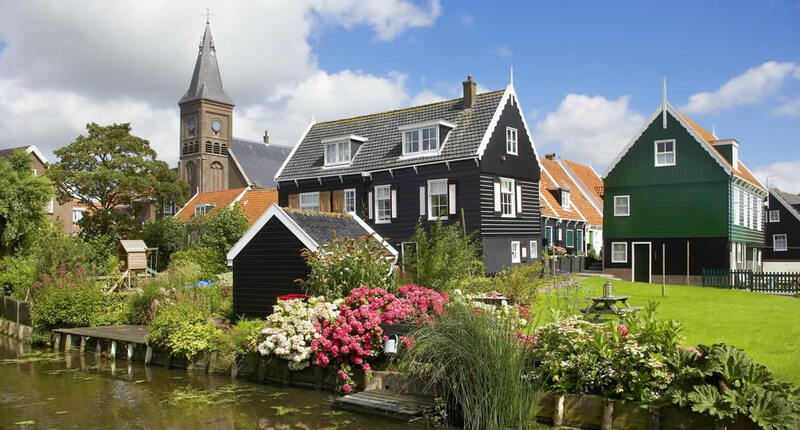 A visit to Marken gives you a unique glimpse into an old Dutch fisherman’s village as the island’s traditions are well-preserved. Also, the houses built on stilts or poled to shelter them from the tides, are simply stunning. From Amsterdam central station bus 315 can take you to Marken in under an hour. Another one of these traditional fisherman’s villages, that used to be an island, is Urk. Truth be told, Urk is a rather underrated town, even by me to be honest. I think it’s partly because Urk is considered to be extremely conservative (don’t try visiting on a Sunday, everything will be closed up) and most people speak their traditionally Urkish accent that’s pretty difficult to understand. Having said that, Urk is worth a visit as it’s one of those really well-preserved Dutch towns. A walk along the ancient alleyways and the harbour, as well as feasting on fresher-than-fresh smoked or baked fish, will be an excellent experience. To travel to Urk, it’s best to rent a car as it takes about an hour to drive there from Amsterdam. You’ll be driving through the Noordoostpolder, which is definitely interesting. 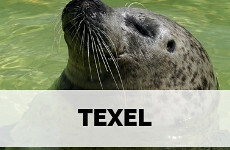 You can easily combine a visit to Urk with a city break in the gorgeous old city of Zwolle. Seeing some cute canal villages in The Netherlands is easy enough. Most of the canal villages are easily reached by bus from Amsterdam. To travel on any kind of public transport in The Netherlands, you’ll need an OV Chip Card which you can charge as you go. If you’re more into larger cities, don’t worry! Lots of Dutch cities have canals. Of course, there’s Amsterdam, but Utrecht, Amersfoort and The Hague also have beautiful canals to explore. Where would you like to see canals in The Netherlands? Such peaceful places to relax! 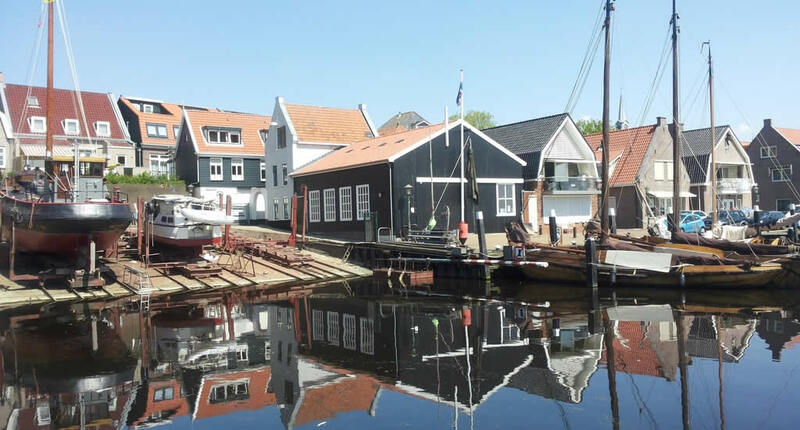 I love your photo of Urk especially, with the reflections in the water. We are probably going to Bruges this summer and I want to be sure to take a boat on the canal. We totally missed that when I was there before. Your photos inspire me to fit that in the itinerary! Oh my goodness! They all look soooo pretty – just like picture postcards. I wish I’d been reading your blog when I lived in London because I would have been popping back to The Netherlands all the time – they all look like picture postcards! Edam would have to be my pick – because cheese! Do you have a favourite? Oh, that’s a difficult one. 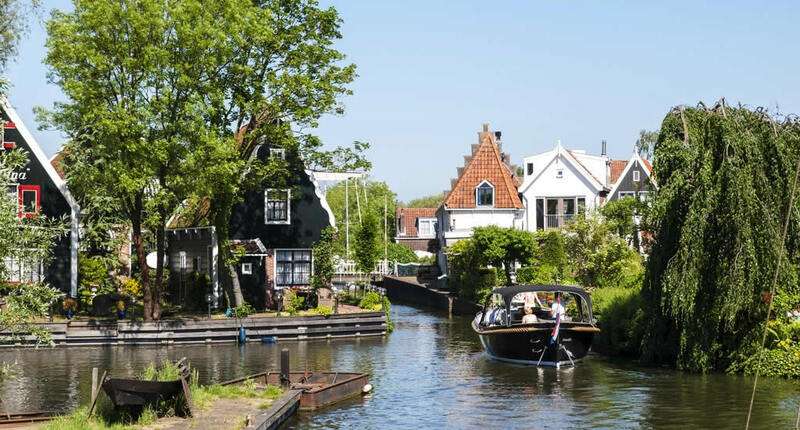 I think I’d have to go for Broek in Waterland as I find it simply stunning that such a tranquil and picturesque place is literally only 15 minutes away from bustling Amsterdam! I love all the towns with canals. 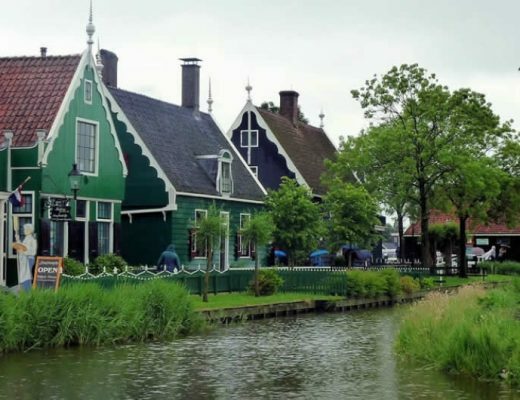 While somebody may have crowned Giethoorn the Venice of the Netherlands, I think it is far cuter. I also like Urk where it looks like each house has a boat berth. I’m very keen to visit a few of these, especially Giethoorn. I love the idea of no roads to speak of. Thanks for the info! That is so cool and looks so relaxing to go down the canal villages in the boat. 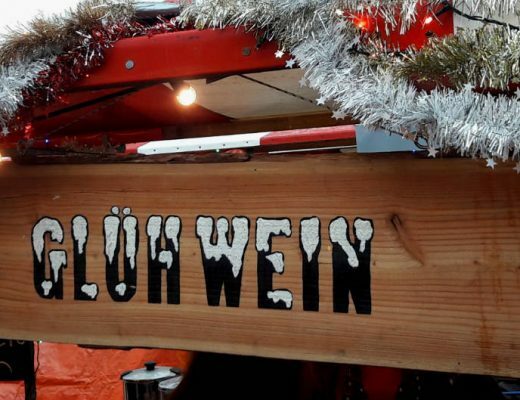 Reading this makes me want to visit! All of these villages look so beautiful. I really love seeing more about the Netherlands outside of Amsterdam. There’s so much character and beauty that seems to be overlooked. One of the things I love about Venice is returning to find different bridges. I think I would enjoy doing the same in the Netherlands. 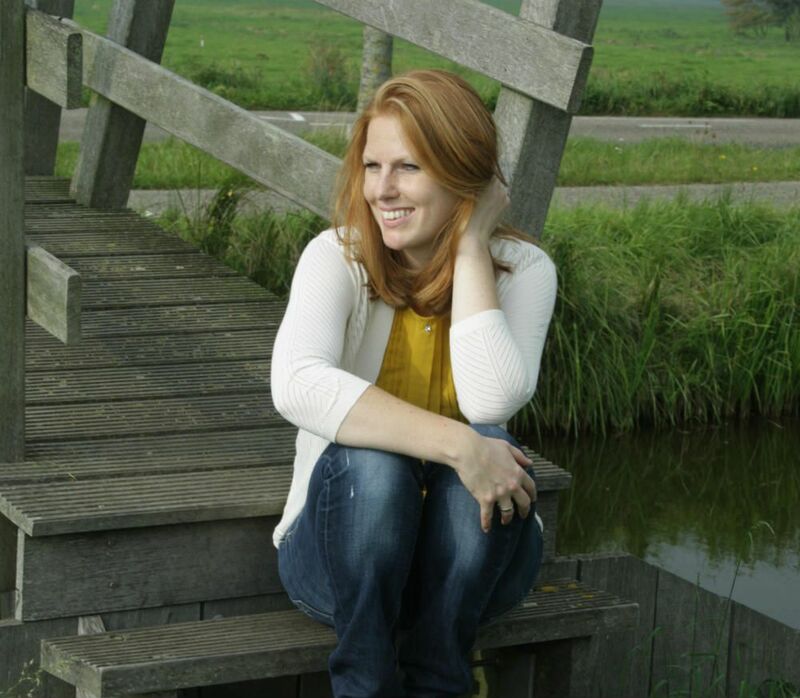 I’d love to start with Edam, Urk or Marken – your photos are beautiful! Some great suggestions there! Giethoorn looks like something out of a Disney film! We have friends in Amsterdam so I love the suggestion of the day trip to Edam, we’ll have to consider that for our next visit. Thanks! This makes me want to visit right now. 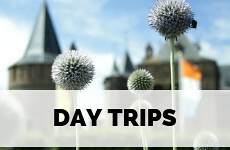 My only visit to Amsterdam was too short and my husband didn’t go so I’d love to take him and do the day trip to Edam. All these villages look so dreamy! I’d love to visit Edam, not only for the views but also for the cheese! They are all so beautiful, and peaceful. I’d love to visit them all. 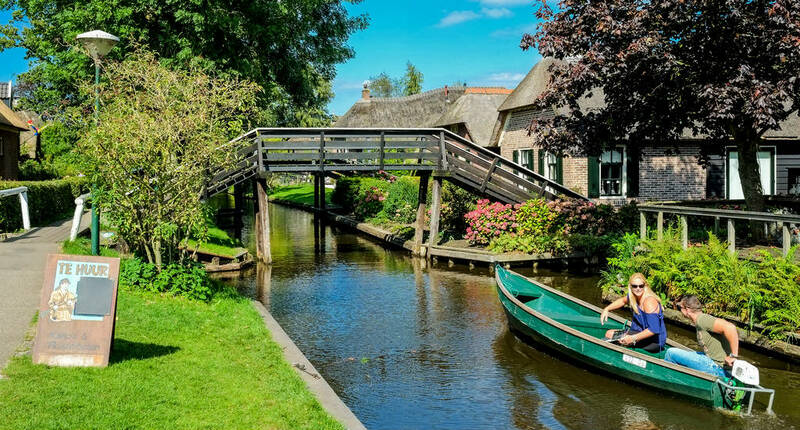 Giethoorn would probably be my favourite though, I love the idea of no cars, just walkways and canals, I’m sure it makes for a quiet place.